Last fall we finally finished building out my art studio, meaning I could finally start unpacking all of my boxes and set up my negative scanners. YAY. Well, then winter hit and things got crazy, then I got busy with graphic design work, then I fractured my ribs and couldnt do much other than lay around, and then the temps reached a high of 110F, making my studio too hot to work in. Well today we dropped to 87F and life is good. I have been scanning and organizing all of my old negatives from the past 2 years. For a belated birthday, early 13 year anniversary trip in October 2016, we adventured through Joshua Tree National Park and Salton Sea, one of my favorite places to go when I want to just get away. 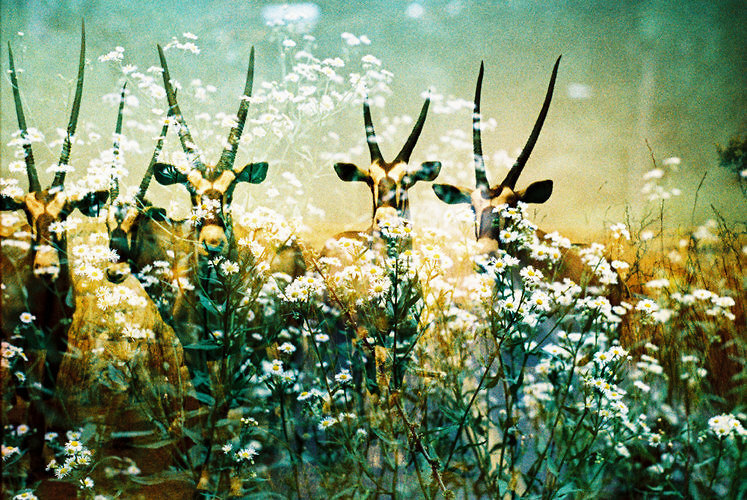 Here are a few of the photos i took with my Lomo LCA+ and cross-processed slide film. 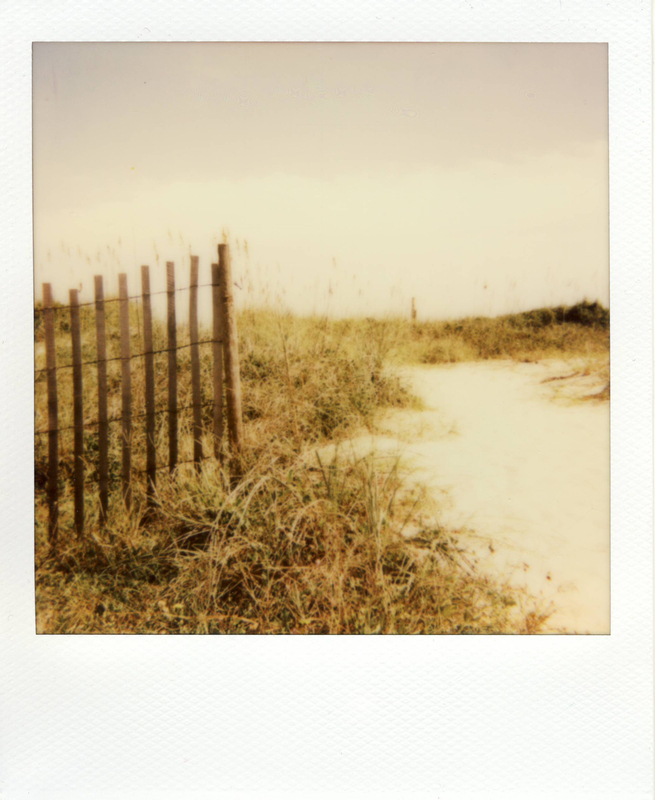 I have been going through all my old negatives in order to add new (old) work and to refresh some of my galleries. Mostly because I have 100's of rolls of Black and White that I never share for some reason. I am also scanning all of my new negatives (from the past two years), hoping i have some fresh new work to share and put into my online shop. We bought a house 2 years ago and I that and graphic design work has pretty much consumed me. Here is my gallery from my trip to Japan back in 2008 with one of my besties Rebecca. It was an amazing and unforgettable adventure. I know I will never have the experience again, as she was pretty much fluent in Japanese and brought me to all of her favorite places. She even held an umbrella for me as much of the trip it was raining. GAH friends are the best!! We spent 2 weeks touring Osaka, Kobe, Nara, and Kyoto. ***Some of my favorites are available as prints or mounted on woodblocks in my shop. My art on peoples walls. Also, if you have any of my art hanging in your home, I would love to see it!!! New Orleans is my favorite city. We lived there, just a few blocks from City Park, until I was about 10, before moving to the Pacific NW for my mothers work. I was upset about it for a very long time growing up. Now as an adult, I still live in the PNW, Portland, OR to be exact, and I couldn't be happier. New Orleans is always on my mind though. My husband and I go back every year and spend a whole week eating and exploring the city, but mostly eating. 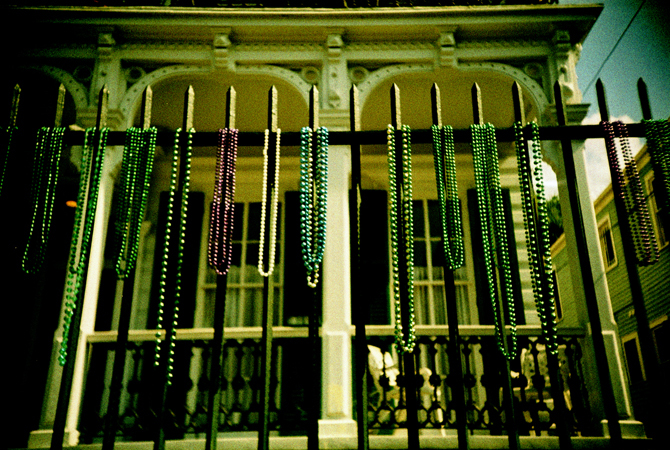 With today being the first day of Mardi Gras, Kings Day, and Fat Tuesday just around the corner, I am quite nostalgic. I spent most of my day cooking, Red Beans and Rice (quinoa actually), hush puppies and a king cake for dessert. The left overs of the king cake will surely go to work tomorrow with my husband as I would eat the whole thing if it stayed in the house. 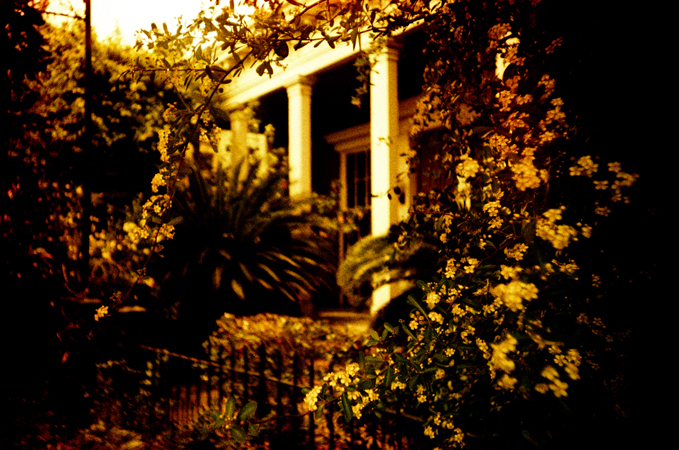 These are just a few of my photos of New Orleans. 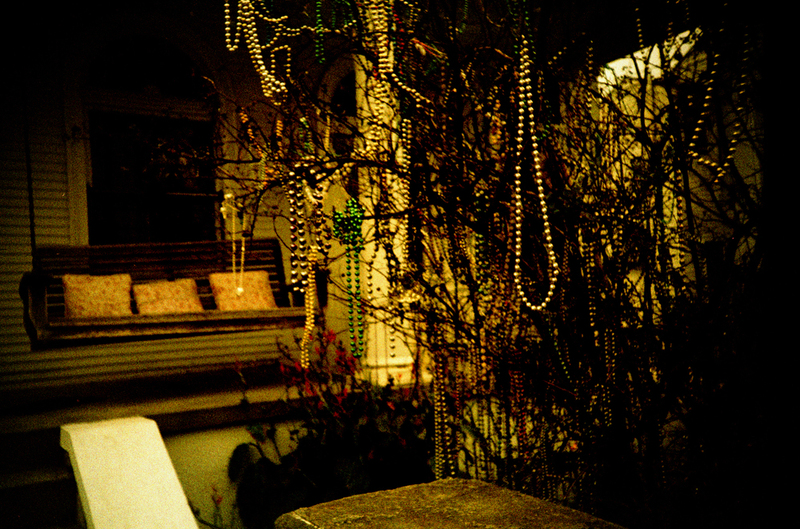 One of my favorite things is going shortly after Mardi Gras and seeing all of the beads caught in the trees, and the fences lined with years of collected beads. 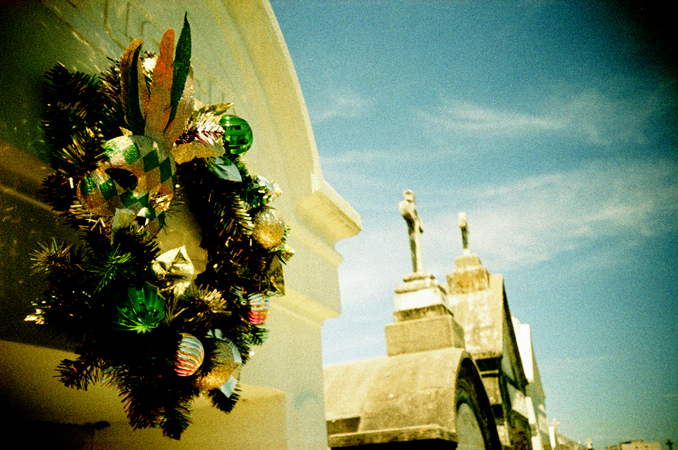 You can see more of my photos in my self published book, Adventures in Lomography - NEW ORLEANS. Published in 2013. There are also a few of the prints available in my shop, as prints and mounted on woodblocks. For those of you not from Nola, but love New Orleans or just plain love cajun food or sweets, stay tuned for more posts between now and Mardi Gras. 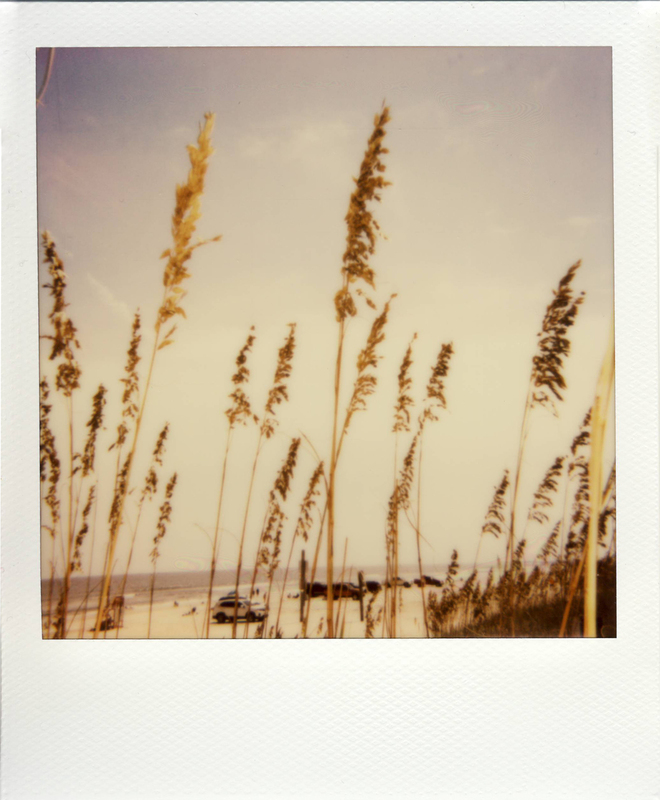 Instant photos from our trip to Georgia for my brothers wedding back in mid September. One of the best things about our annual visits is our beach fishing adventures in Florida. It reminds me of the times spent with my family when I was a kid. 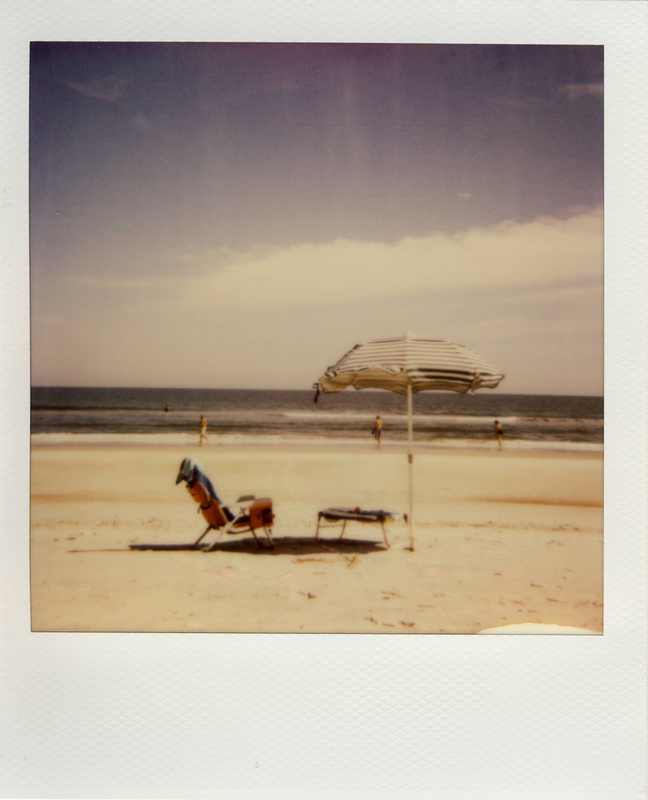 Photos taken with Impossible 600 Film and a Polaroid 600 Box Camera. I am so very proud of my uncle Butch. He is an amazing folk artist out of Seale, Alabama and had a solo show at the Akron Art Museum yesterday (Nov 6th). 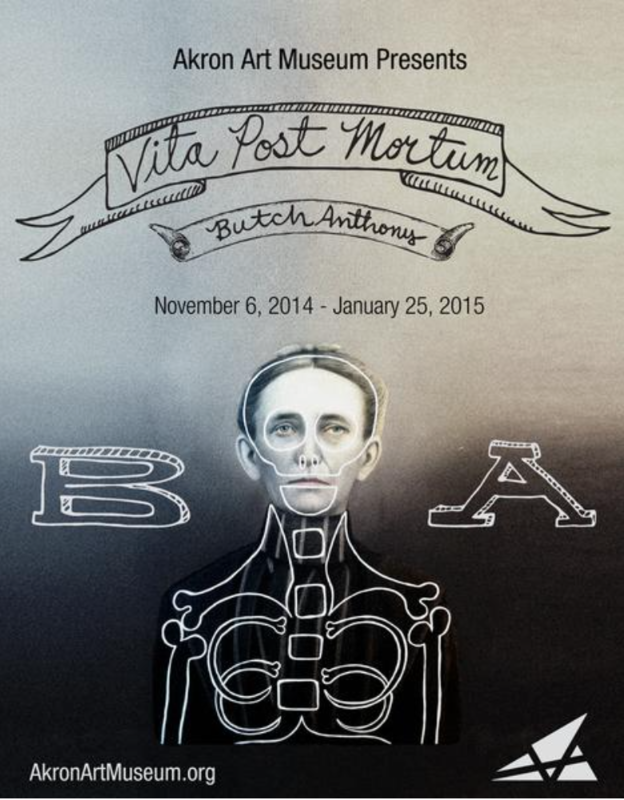 His show is called "Butch Anthony, Vita Post Mortum," and will be on display through January 25th, 2015. He also had an interview that aired on NPR yesterday. You can hear the podcast below. Photos curtesy of Akron Art Museum and Butch Anthony.